Always active both day and night, downtown Davis — full of restaurants, movie theaters and shops for people of all ages — has been voted this year’s Best Place to Take Your Family. Davis’ downtown encompasses about five blocks, from B Street to G Street. Downtown has everything from bookstores to ice cream parlors; most shops open as early as 10 a.m., with some closing as late as 11 p.m. The three movie theaters are on the east side of downtown, including the Varsity Theater on F Street, which hosts the UC Davis Film Festival every spring. Bookstores like The Avid Reader and coffee shops like Peet’s Coffee & Tea are in close walking distance, and popular restaurants such as Black Bear Diner, Crepeville, Woodstock’s Pizza and Burgers & Brew are always full of customers. Boba hot spots, such as ShareTea and Tea 4 U, are spread out across downtown for anyone craving tapioca — even family from out of town. 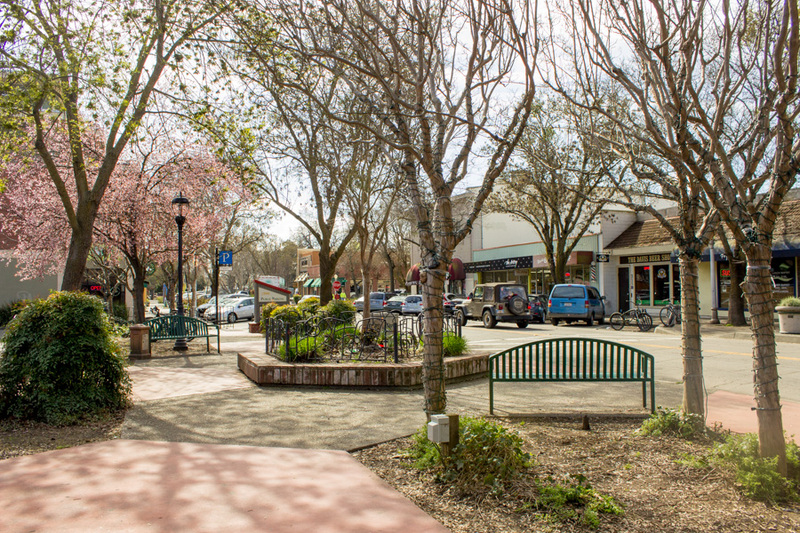 With its numerous places to explore and get a taste of the community, downtown Davis is the perfect place to spend an afternoon with family.